Home » Auto Repair » Why Use An Auto Repair Service? Why Use An Auto Repair Service? A good repair service will not only fix your car and ensure it runs properly, they can also return it to you looking like new again. All cars suffer from occasional scratches, scrapes, and dents from constant use that make them look unsightly and drives their value down. Taking your car in for repairs has the additional benefit of improving a car’s overall appearance and could even make it sell for a higher price. A car is a complex machine that is difficult to understand if you haven’t been trained for it. There could easily be some fault with your car that you can’t notice but a trained mechanic will. Popular Mechanics say that this is exactly the reason to take your car to a licensed dealer rather than a non-professional. They will have the expertise necessary for your auto repair such as which parts to use for your car’s make and model and where they can source those parts from. 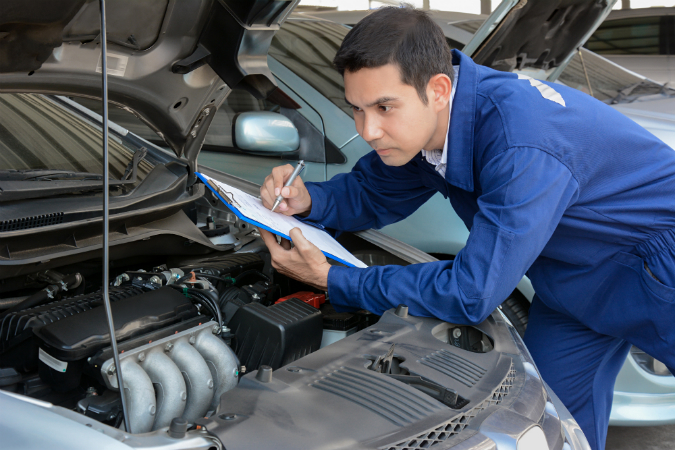 By using a trustworthy local auto repair shop over someone with no qualifications, you can ensure that you will have your car not only looked over with an expert eye but come back to you looking as good as new.